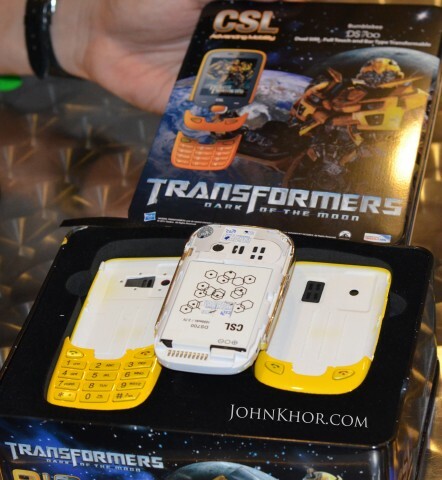 Recently, johnkhor.com was invited to the review & launching of CSL Transformer Phone DS700 at Concourse Area, 1st floor, Queensbay Mall, Penang. 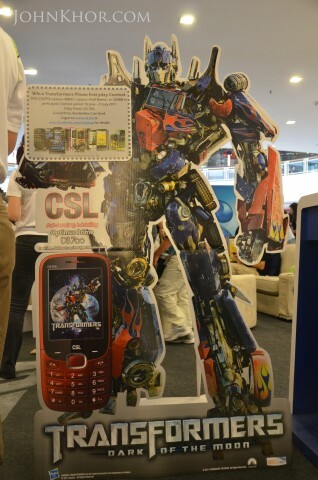 Spice CSL with Hasbro launched the world’s and Malaysia’s 1st Transformers phone. For those of you who are, ‘What the hell is Spice CSL??? Another Spice Girl wannebe or Alagappa’s Curry Powder rival?’, let me brief you a bit of their history. The CSL Group of Companies (CSL) was founded by Dato Dr Eric Chuah in 1999. CSL earned Technology Status Company/Manufacturer by the Ministry of International Trade and Industry and Ministry of Finance. In April 2010, CSL entered in joint venture with Singapore’s main board listed, Spice i2i Limited (S i2i), hence the name Spice CSL. 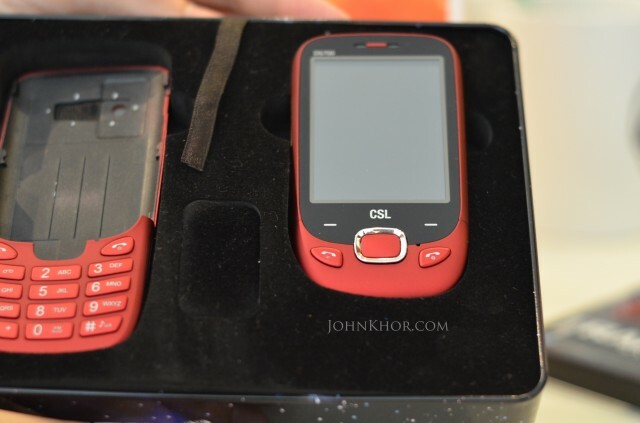 From Malaysia to Southeast Asia to i2i regian, from phone trading to an integrated supply chain, from low-end phoens to mobile Internet phones, Spice CSL has come a long way to become a company that Malaysians can be proud of. OK, enough of those. 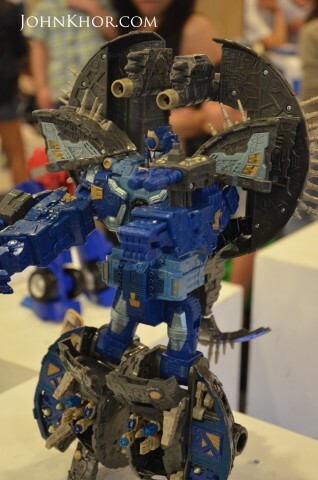 Let’s TRANSFORM! 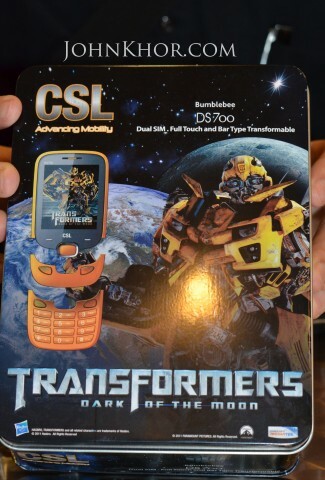 The CSL Transformers Phones DS700 comes with 3 daring colors: Red (Optimus Prime), Yellow (Bumble Bee) and Grey (Megatron). I personally liked all the colors. They just looked good! 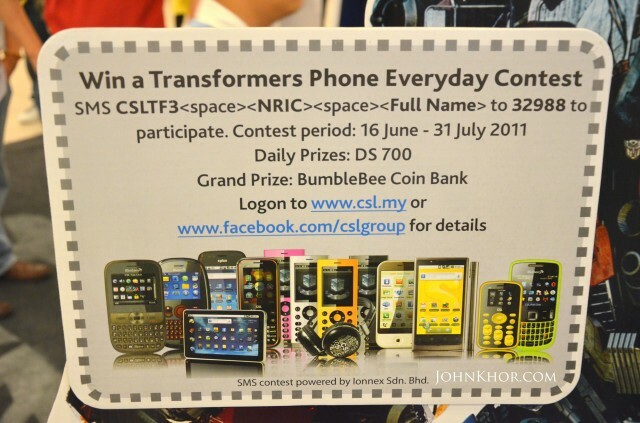 Here’s a way for you to win CSL Transformers Phone DS700 for free. Just follow the instructions. Or for more information, you can click this for their website or click this for their Facebook Fanpage. 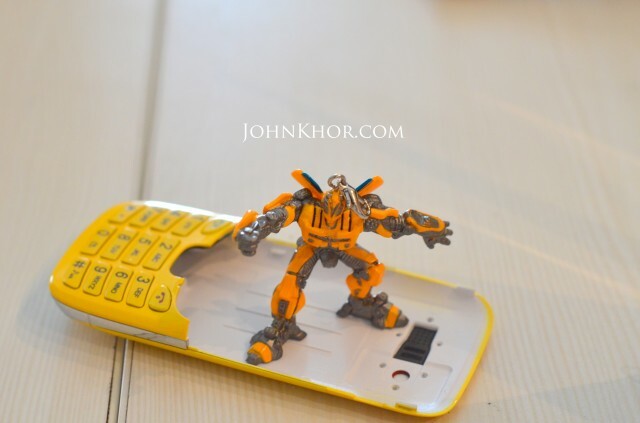 Why is the phone is called Transformers Phone? 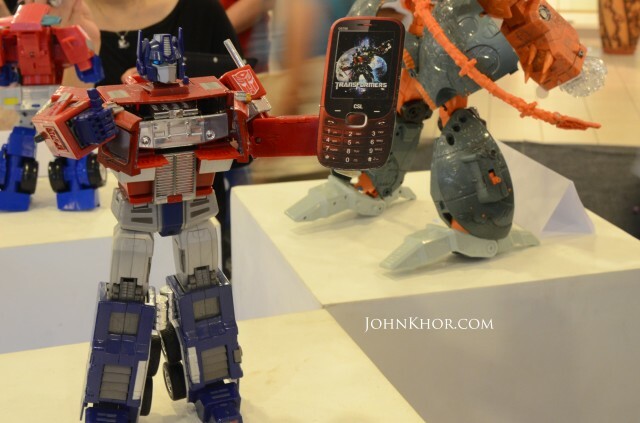 Well, the phone can be transformed from a PDA phone into a candy bar phone. Look at the photos below. 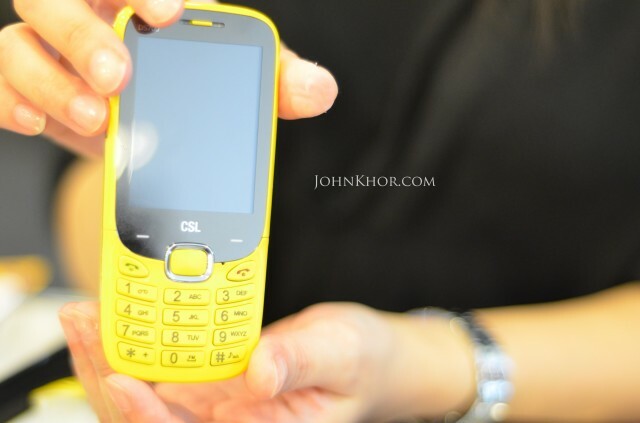 The price of CSL Transformers Phone DS700 is RM499. Currently they are selling the phone at RM299!!! The phone comes with 1-year warranty. 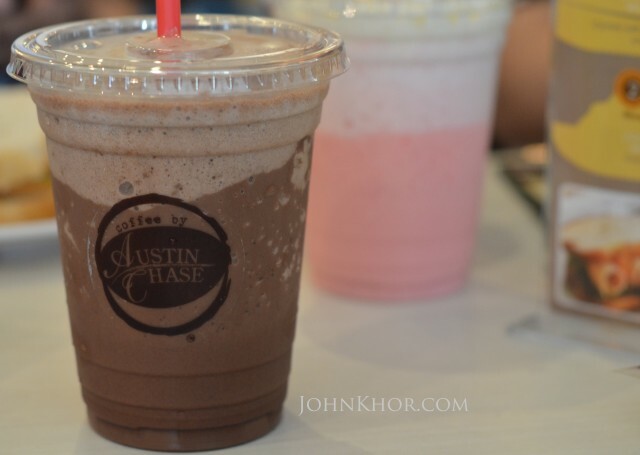 After the roadshow, we were brought to Austin Chase for social gathering and product review of CSL Transformers Phone. 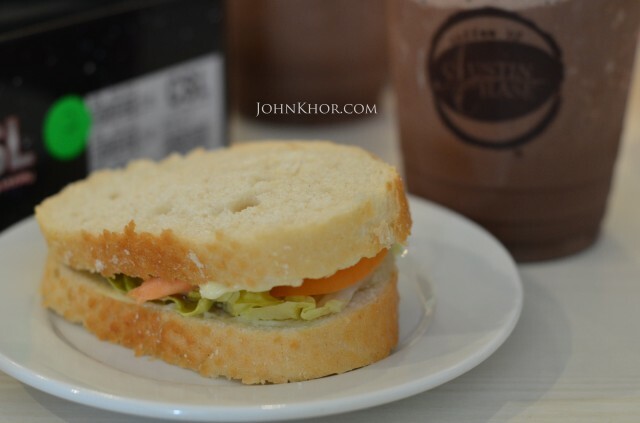 Smoked Salmon Sandwich RM11.90. It’s actually 1/3 of its original size. Delicious. We had a very good session with the Spice CSL management team from Northern area including briefing and Q&A. 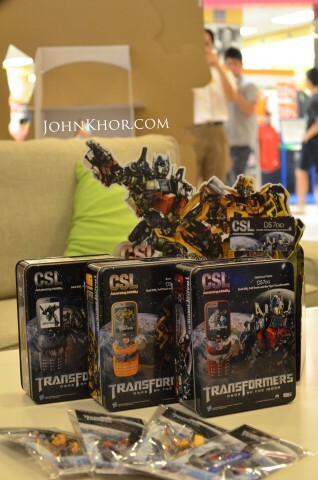 We also had a great time with other bloggers and played with the mobile phone holders (free gift with every purchase of CSL Transformers Phone). Squarelet is the official videographer for the Spice CSL event and I was being interviewed by them about my opinion of the phone. Check it out. Here’s the behind scene. 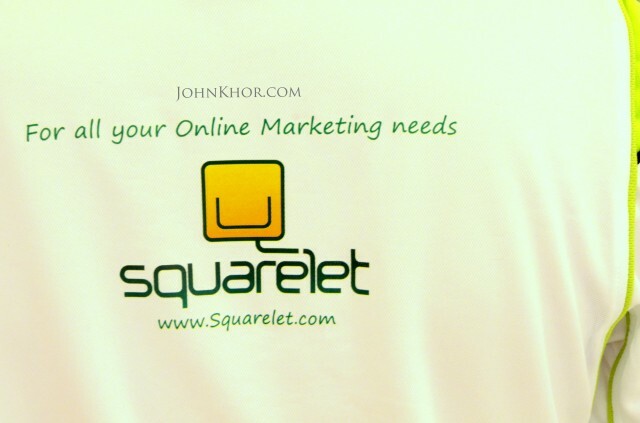 🙂 My first time is already given to Squarelet. Very nervous. 1. 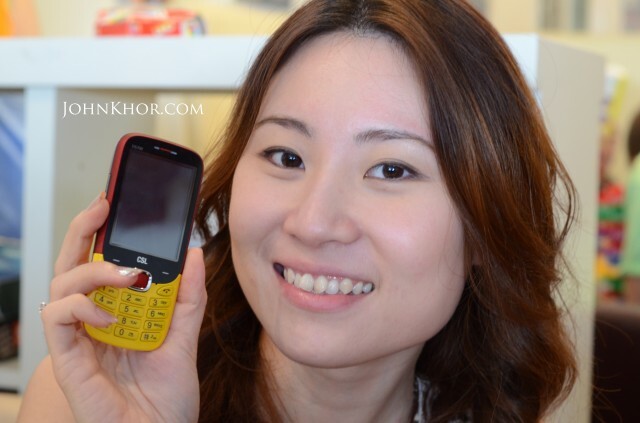 The phone is very affordable especially with the promotion price of RM299. 2. It has many features. Touch screen, inter-changable casings, just to name a few. Very good for children or senior citizens to get use with phones or those who are looking for a phone with many features but affordable price. 3. 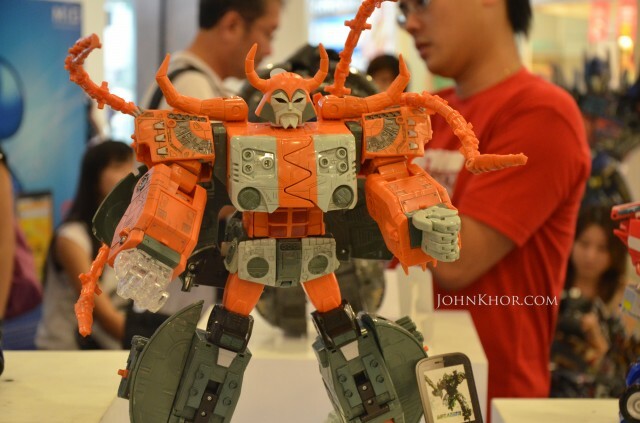 It has a lot of accesories such as car charger, USB charger, screen protector and a Transformers phone pouch. 5. You use your dual sim card functions without needing to switch off the phone just to change the telco network. 3rd Honeycomb tablet coming to Malaysia!!! Asus Eee Pad Transformer!!! Xian Ding Wei, Queensbay Mall Revisited! Cute Android Dancing at Taiwan for Sony Ericsson Xperia arc Taiwan Promotion! Samsung Galaxy Tab 10.1″ Rumored Price in Malaysia is RM2,100? Next story Another rumored design of iPhone 5? Previous story MacBook Air 2011 Refresh & Mac Mini 2011 Refresh Official Prices in Malaysia!